Paris says it will deport a number of radical religious imams to tackle extremism in Europe and "global jihadism". French Interior Minister warned the eviction would happen "in the coming days". ­"We will expel all these imams, all these foreign preachers who denigrate women, who hold views that run counter to our values and who say there is a need to combat France,” AFP quoted foreign minister Manuel Valls as saying. Speaking at the conference in Brussels, he stressed that the move will affect “Salafist groupings, who are involved in the political process, whose aim is to monopolize cultural associations, the school system." Radical Islam, the key topic at an international conference in Belgium, is a pressing issue for France especially after Mohamed Merah the al-Qaeda inspired murderer, dubbed the Scooter Killer, shot dead three soldiers, three Jewish schoolchildren, and a rabbi in March 2012. Valls referred to the Toulouse incident, pointing out that Merah did not work alone, but had many contacts in France and abroad and “lived in a [radical] environment”. The minister concluded this “forged the process of radicalization that led him to kill”. 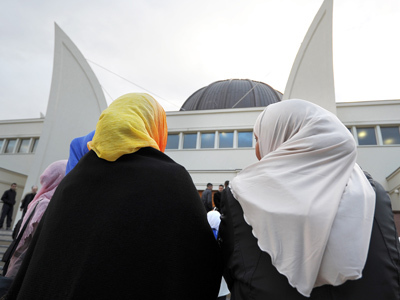 French authorities have expelled numerous Muslim imams in recent years for “hate speech against the Republic and our values" and preaching anti-Western sentiments. 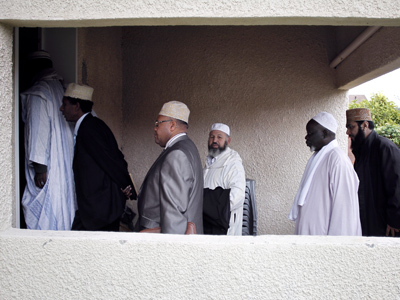 In October 2012 Paris expelled a Tunisian imam accused of spreading anti-Semitic views, denigrating women and calling for "violent jihad" from his pulpit at the Omar Mosque in the capital. 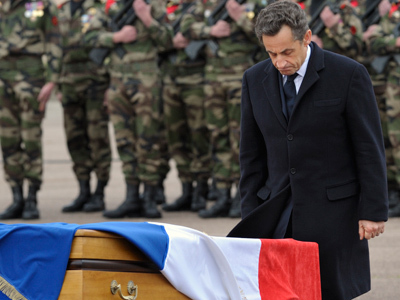 In April 2012, France deported five Islamic militants and Muslim preachers. A preacher of Malian origin was expelled for promoting anti-Semitism, advocating the full face veil and rejecting the West. While in France, imams from Saudi Arabia, Turkey as well as a suspected Tunisian militant have called for the death of all those who deviate from Islam.